Russian Bride - Julia, Ukraine bride looking for marriage. Mail order brides. 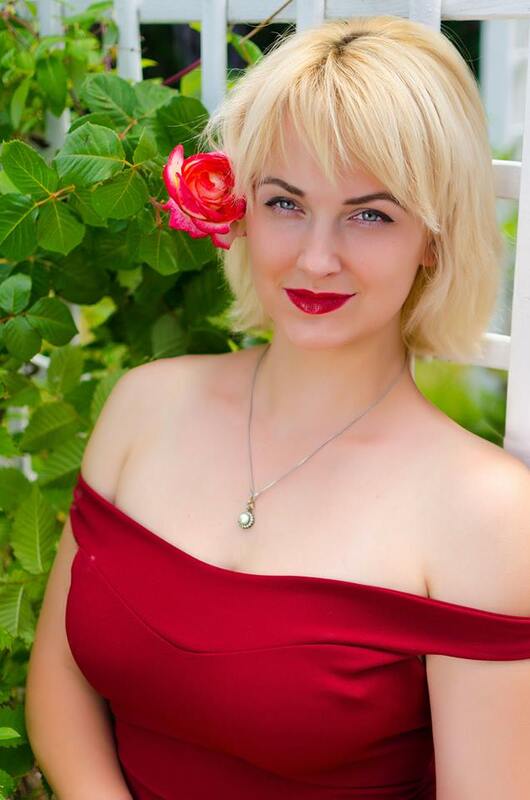 The best online dating site - Marriage agency Nataly.